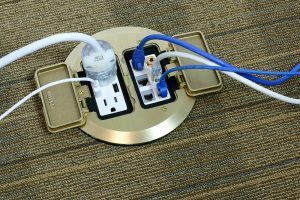 Leviton has announced a concrete floor box system to accommodate devices that deliver connections to power, AV and data in commercial spaces. 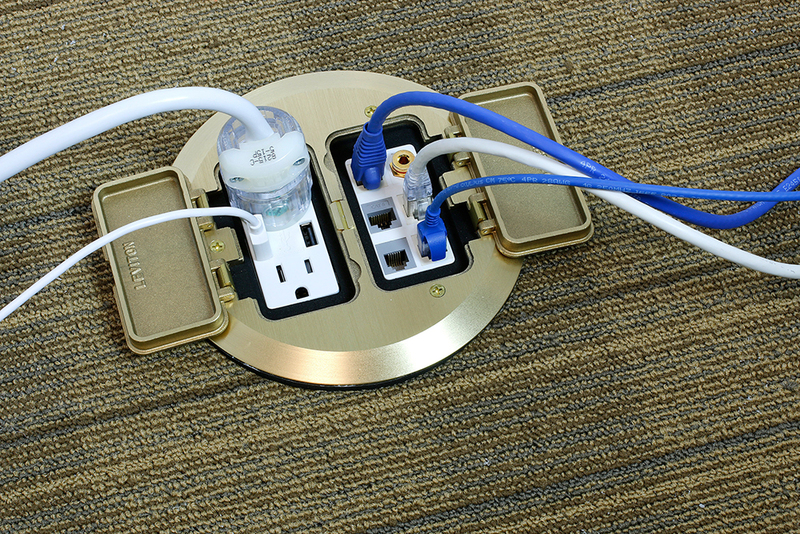 The hybrid system can be used within finished floors made of wood, tile, vinyl, terrazzo, carpet and concrete. forged brass cover plates available in a variety of configurations with clear coat or nickel-plated.